Featured in App Store section "New Games We Love". Top 100 of App Store games in 15 countries! 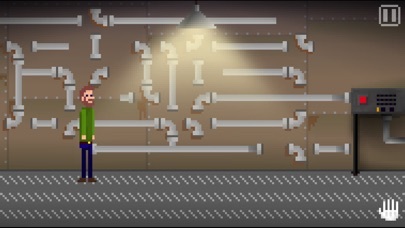 Gameplay is similar to old games like Maniac Mansion, Zac McKraken, Beneath A Steel Sky and Monkey Island, but the game has a unique interface that is optimized for touch. 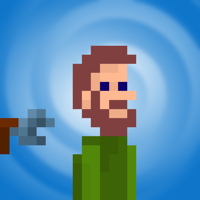 Unlike most other point-and-click adventures the player actually holds the current item in his hand. All game music only uses original Commodore C64 SID chip sounds, but polyphonic and with professional effects. 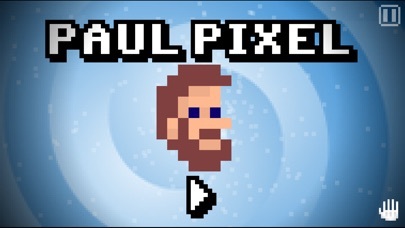 The main theme of the Paul Pixel game was composed by the Pixel Lover Orchestra and is called "They Want To Get Us". Other chiptune highlights are "The Awakening" by the underground duo Retro Arcade Boys and "The Giant Meteor" by 8-Bit Factory. 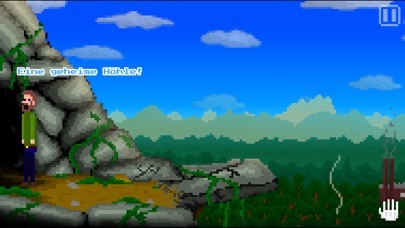 Of course, a short time later he needs to save the whole earth from this zombie apocalypse.